I've seen these driving around, I'm guessing this just its US debut? It's much better looking than the NMS Passat. seagull posting on a forum near you! Nice. They didn't mess with it. 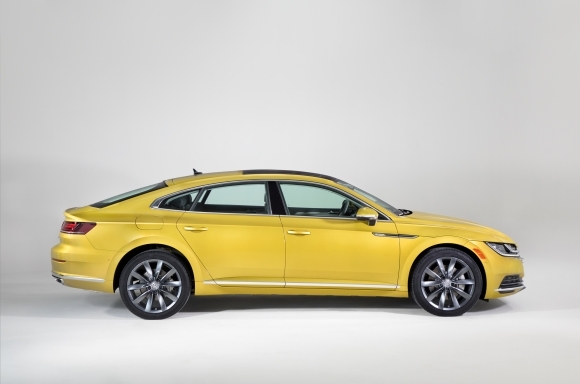 That's the best you could do for arteon pictures? What happened to Ryuken?? You've been here for 14 years and you still don't know that Europe gets new VW models before the US does? 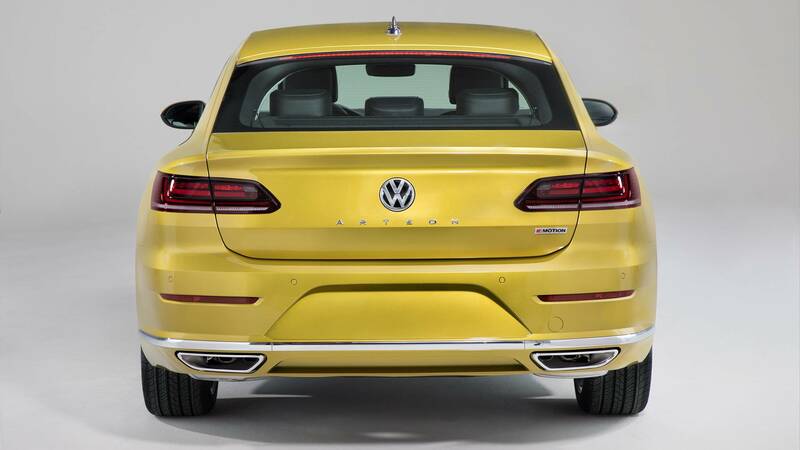 I like everything about except the excessive horizontal bars on the front, and I hate gold and yellow on 99% of cars. The jury is still out on that. We haven't seen if it has separate amber rear signals or not yet. He's given up on us. I love everything from the front wheels back. That front end has a face that could stop a Rolex dead. This is far too stylish for the US market. At least based on their current lineup---which is the vehicular equivalent to watching paint dry. It's poorly phrased, Ryuken needs to get back here for press releases. "For the sake of making this easier, let's just agree that I know everything and am correct." Last edited by antilock; 02-08-2018 at 01:22 PM. I like it overall, but the front is kind of a mess. The fugly gold isn't helping any. I still think I like the 2013+ CC more, purely from an exterior styling perspective. I might be interested in one when I've completely given up on life. I agree. Event the interior in tow tone in the 2013 CC looks better. The exterior of the '13 and especially the grill is better than the Camry'ish Arteon's grill. I am so glad it looks like that. 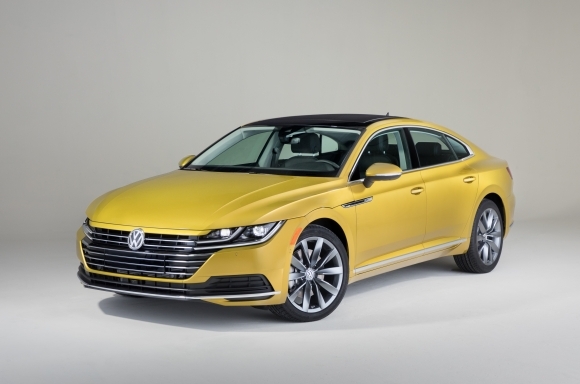 i think the arteon loses a lot of the svelte sleekness that the cc had, especially in the rear. 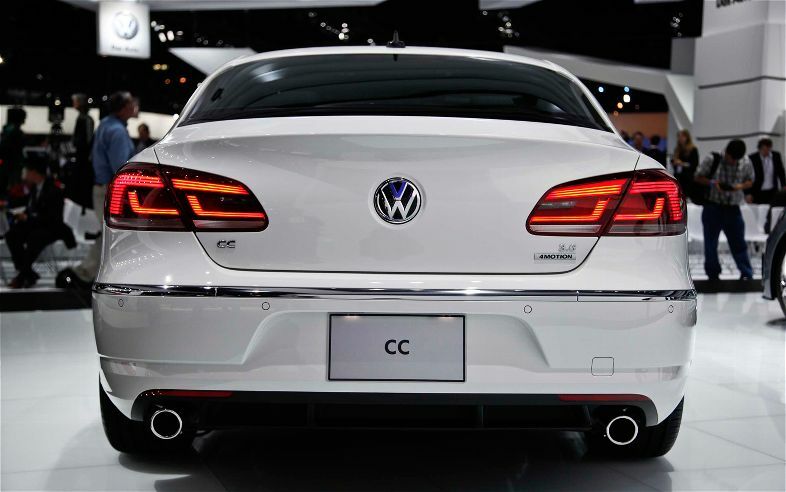 tail lights need some swept angles like the 2013+, the arteon taillights are just too square and ho hum. still a nice car though, would buy. Last edited by puma1552; 02-08-2018 at 08:09 PM. ^That R around the fogs looks blah! Standard issue looks better, I mean, it was Auto Elegance for crying out loud.